“The Labyrinth,” an ancient sacred symbol and tool for prayer and mediation, will be available at the Lutheran Church of Our Savior from Monday, April 10 to Thursday, April 13 in the Parish Hall. Hours will be 10 a.m. to 4 p.m. and 6 to 8 p.m. each day. There will be no night hours on Thursday, April 13. “The Labyrinth: A Personal Journey” is an audio-guided exploration designed to “tune out’’ our daily distractions and “tune in’’ to God’s message for us. The CD-guided walk takes approximately one hour. Mediations, background music and instructions are on the CD, which you listen to through headphones. All equipment is provided. There is no charge. 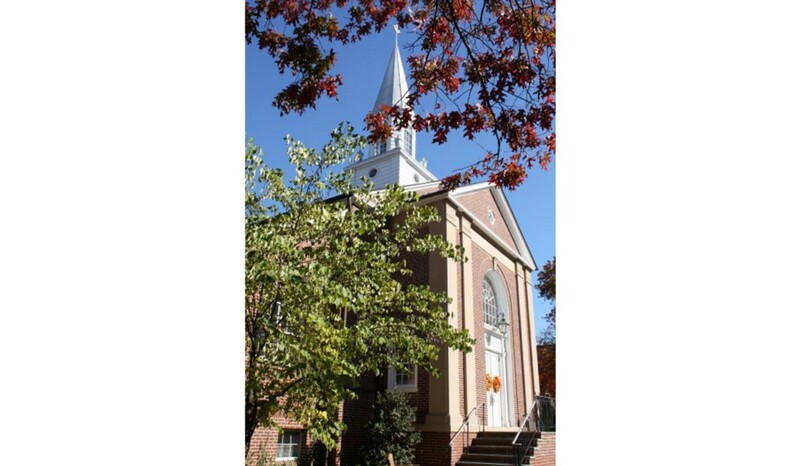 Lutheran Church of Our Savior is located at 204 Wayne Ave., Haddonfield. Learn more at www.oursaviorhaddonfield.org.